Your favorite competent movie characters! So, I watched Alien and Aliens last weekend. And I had a thought. Is Ripley the most competent movie character ever? 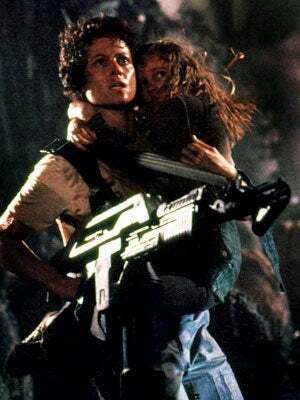 I think, in the two movies, she makes a questionable move only once by running back to grab Jones (who is adorable and must be secured), but it may have saved her from being ambushed by the xenomorph. Who is the most confident, competent, and smart, but not boring movie character you can think of?